Home > Bathroom > Which Bathroom Suite To Choose? Upgrading your bathroom suite will completely transform the bathroom and more importantly increase the value of your home. However, there are so many different designs available in can be difficult to find one that is suitable your particular bathroom and is within budget. As mentioned in a previous article, bathroom suites can cost anywhere between £4,000 to £40,000. Therefore, its important that you take your time to research or the different bathroom suite options before putting down a deposit. 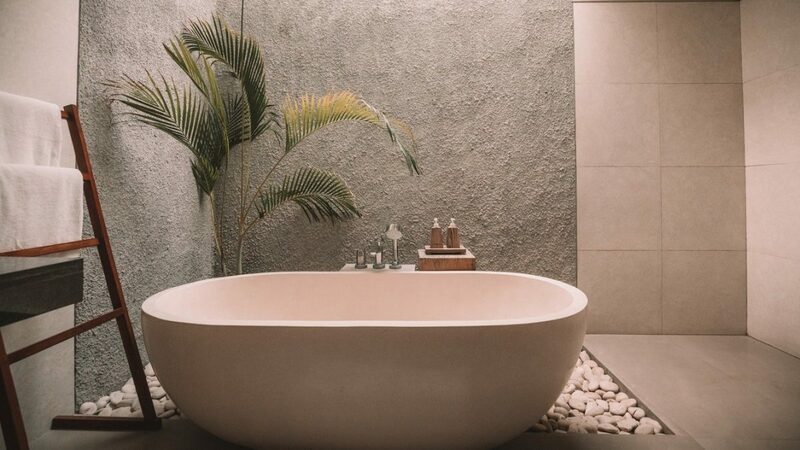 If you have just purchased a property, one of the easiest ways to increase the value is by upgrading the bathroom. Some homes may have their original bathrooms installed, which means they could be 20 years old. You could opt to replace it with a newer traditional bathroom suite or some of the latest contemporary styles depending upon your preference. Contemporary bathrooms can instantly modernize your home. The design usually involves more angular shapes and they have come very popular over the last couple of years. They also contain more technology from touch sensors, light up makeup mirrors and so much more. Traditional bathrooms are still popular however. If you walk into most premium Victorian or Edwardian homes, you may find new but traditional bathroom suites installed. This type of design adds to the character of the house and can also increase the value too. The combination of the classic appearance but the more reliable mechanisms are very desirable. Of course, you can always combine the two different designs to get the both of best worlds. The choice is really up to you and there is a wide variety of bathroom suits available. Where To Buy Bathroom Suites? As we are plumbers in Cardiff, we would recommend visiting Better Bathrooms, Selco or Castle Showroom to see the bathroom in person. However, most online companies these days have great galleries that display each and every angle of the bathroom suites. You will also more than likely get a better deal online too. Online stores that we recommend are Victoria Plum, Bath Store and even Screw Fix for those on a budget. Before you purchase any bathroom suite, we highly recommend that you contact us prior. We will be able to take measurements and plan out the bathroom, thus avoiding the hassle of ordering the wrong components. 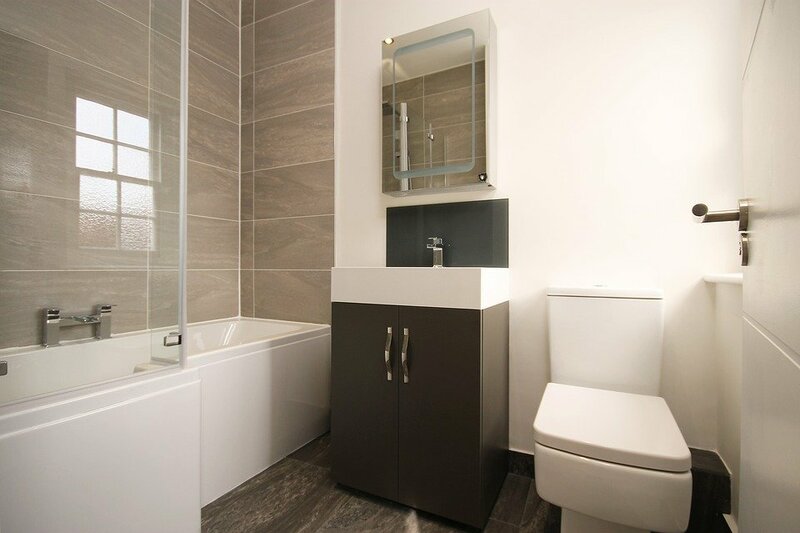 We are the go to Cardiff bathroom fitters that will provide a professional bathroom fitting service.